"A man on top of his game." HBO has unveiled the first brief teaser trailer for a feature-length documentary titled David Bowie: The Last Five Years, a profile of the late musicians final five years. The filmmaker behind this doc also made a film about the best five years of Bowie's life, and now will follow that up with this one, with seems to look back at his entire career and how it culminates in these final five years. 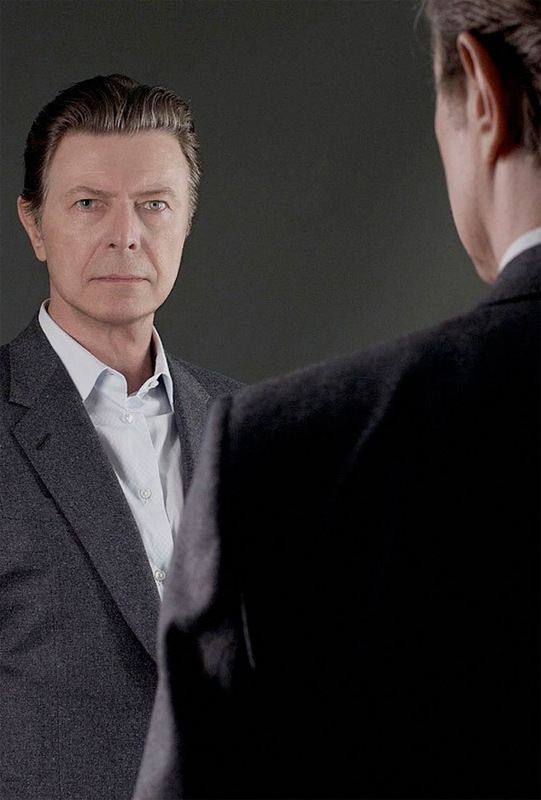 The Last Five Years will chronicle the evolution of his music, and also focus on his final two studio albums: The Next Day from 2013, and Blackstar from 2016, which was released on Bowie's 69th birthday, just two days before his death. It will also examine his work on the rock stage musical "Lazarus", which he barely finished before dying. Whether or not you're a Bowie fan, this looks like an entertaining, inspiring look at a creative genius. Focusing on the artist’s final years, David Bowie: The Last Five Years presents a nuanced look at the evolution of Bowie’s music as told through archival footage and interviews with the musical legend’s bandmates. Largely focused on Bowie’s final two albums, The Next Day and Blackstar, the film also explores his musical, Lazarus, which he began developing in the midst of his illness. David Bowie: The Last Five Years is directed by filmmaker Francis Whately, of various TV docs previously including Judi Dench: All the World's Her Stage and Hillary Clinton: The Power of Women, plus also David Bowie: Five Years. This doc already premiered on TV in Europe earlier this year. HBO will debut David Bowie: The Last Five Years starting on January 8th, 2018 at the beginning of next year. Any Bowie fans? Who wants to see it?